"We encourage researchers to share their proof of concept reports with us without having to also discover bypasses for Facebook defense mechanisms," Facebook said. "By increasing the award for account takeover vulnerabilities and decreasing the technical overhead necessary to be eligible for bug bounty, we hope to encourage an even larger number of high quality submissions from our existing and new white hat researchers to help us secure over 2 billion users." 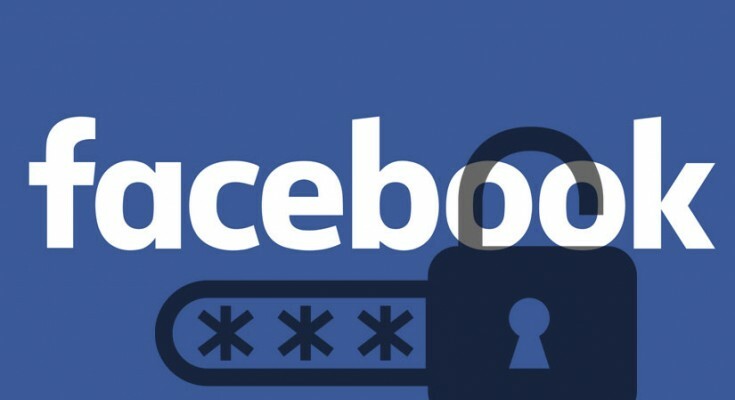 The move apparently comes in response to a recent massive data breach in Facebook that allowed attackers to gather personal information of around 30 million Facebook users using stolen access tokens by exploiting a zero-day vulnerability in its "View As" feature. In June, the company suffered another issue affecting 14 million users, wherein users' posts that were meant to be private became public.